Landscape architects are disappointed when their projects suffer the effects of neglect or poor maintenance practices. More importantly, poorly tended high performance landscapes fail to deliver on their potential to treat stormwater, reduce sedimentation, filter nutrients, or provide pollinator habitat. After 16 years in private practice, Cheryl Corson had an opportunity to work on this issue. The Sustainable Landscape Maintenance Manual for the Chesapeake Bay Watershed is the result. Building on the manual’s success, Cheryl now offers classes and workshops on using it to draft sustainable landscape maintenance plans for your own project, firm, or public agency. Check out Cheryl Corson’s interview on the importance of landscape maintenance. 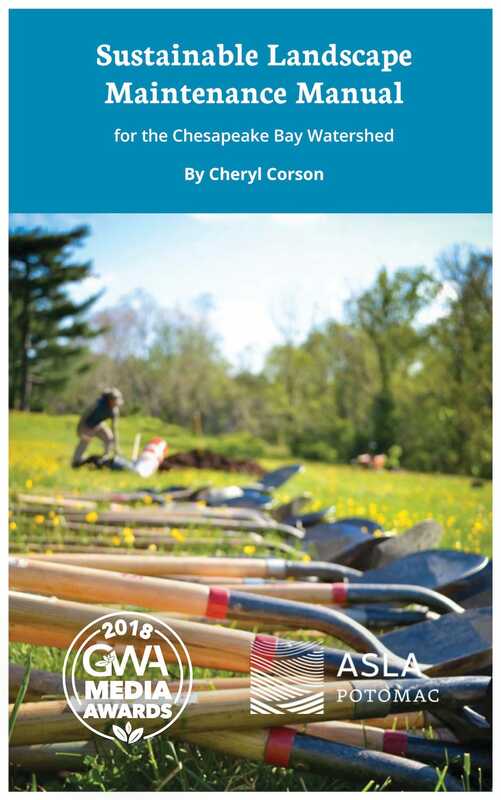 Cheryl Corson is available as a speaker on landscape maintenance topics for groups hosting conferences, short courses, or extension agencies and garden clubs. She has created half-day and full-day workshops on using the manual to draft a maintenance plan, which includes a model contract document. 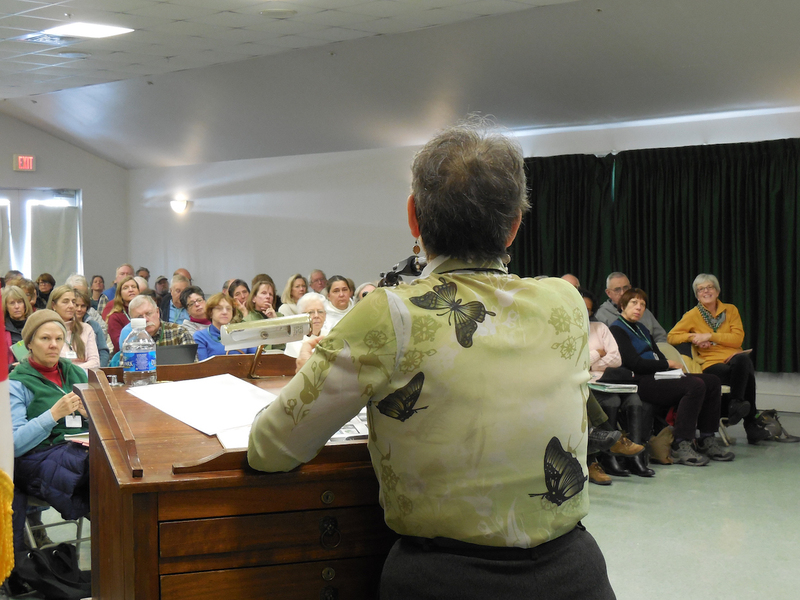 She has presented this material for the Delaware Nursery Landscape Conference, the Chesapeake Bay Landscape Professional program at Thaddeus Stevens College of Technology in Lancaster, Pennsylvania, the Community College of Baltimore County in Maryland, and at the 2019 Mid-Atlantic Horticulture Short Course, sponsored by the Virginia Horticultural Foundation.